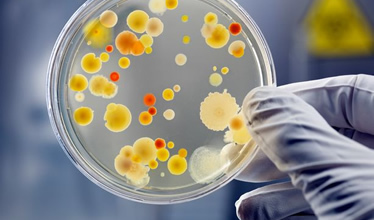 Here at Leicester, we are interested in a wide variety of microorganisms that cause disease in humans. The pages below link to brief introductions to some of the bacteria we work on, which should supplement the resources throughout the website. Within each bacterium's page you will find links to on-going research projects at the University and also, links to relevant resources that better explain the biology of these organisms.